3 Beds 3 Baths 1 Partial Bath 1,706 Sq. ft.
Don't miss out on this newly renovated town home!! This home is immaculate with all new Paint, Carpet ,Linoleum Flooring and Gorgeous Countertops!! Located minutes away from I-295, NAS Jax,The Orange Park Mall, Post Office, and numerous places to shop and eat. This unit is in excellent condition and offers the savvy home buyer a place to truly call home. 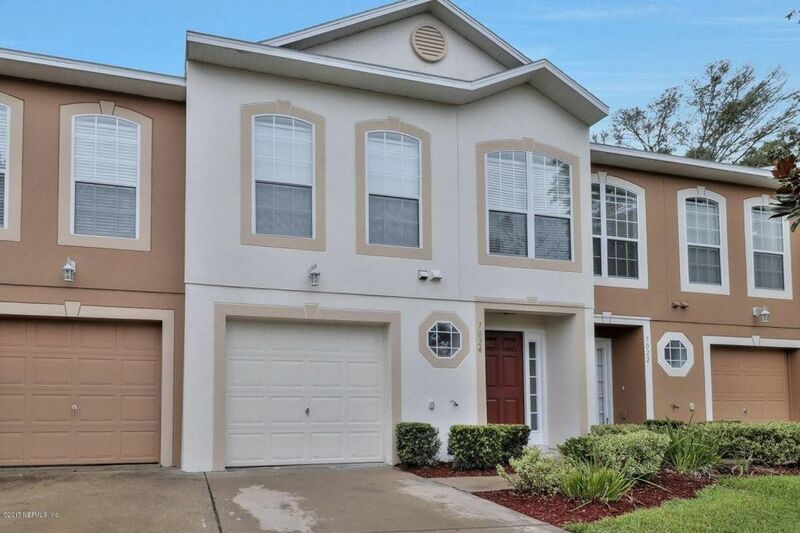 If you are looking for a home that offers low maintenance and high quality, then look no further than this 3 bedroom 2.5 bath town home with plenty of space for your family and furniture. Whether you are relaxing upstairs in the spacious loft or enjoying a cup of coffee in the large dining area you will be thrilled to call this place home. Enjoy the delightful water views from the Owners Suite for ultimate relaxation. Lawn and Landscape.